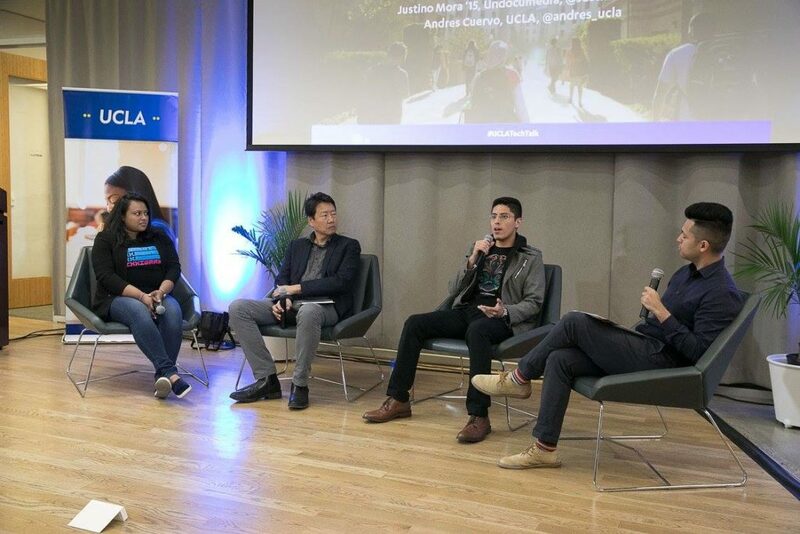 On November 30th the UCLA Tech+Innovation, UCLA’s hub for innovation hosted the UCLA Tech Talk on how immigration drives innovation in the tech sector at the L.A. Cleantech Incubator in Downtown. 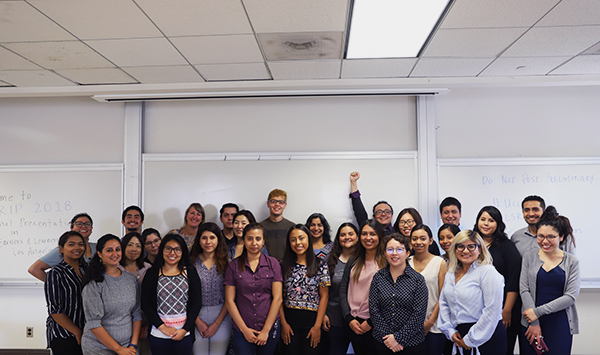 Guest speakers included: UCLA Labor Center’s Director, Kent Wong and Dream Summer Alumnus, Justino Mora, Co-Founder of UndocuMedia, and Sandra Shelly, Organizing Director of FWD.us, the advocacy group launched by Mark Zuckerberg and Silicon Valley leaders. 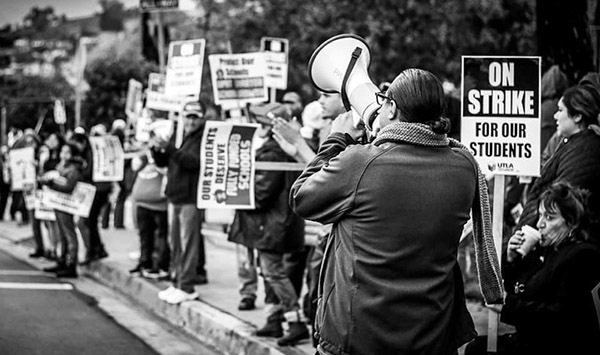 Partners: Dream Resource Center, FWD.us, UndocuMedia, UCLA Advocacy.